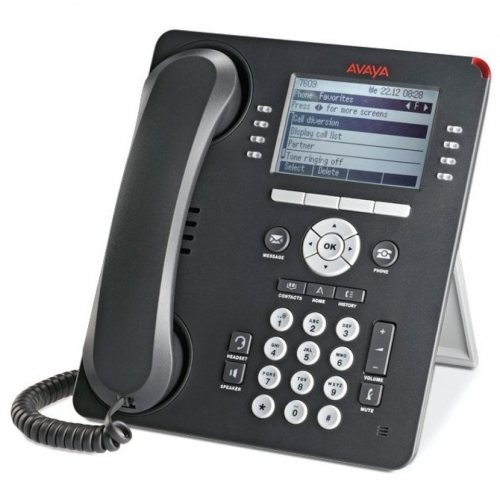 Whether you are looking for a traditional digital telephone, IP phone solution or the complete package, our range of high quality products from Avaya could be just what you are looking for. 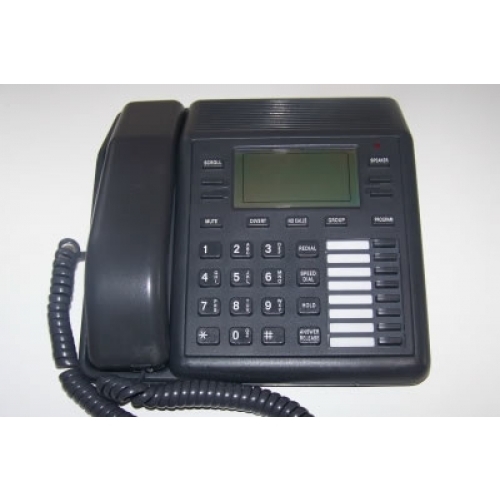 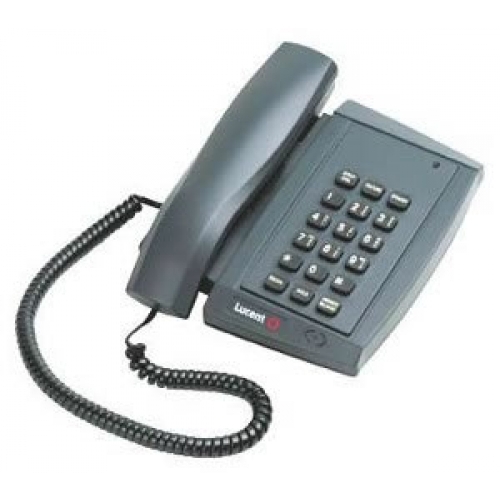 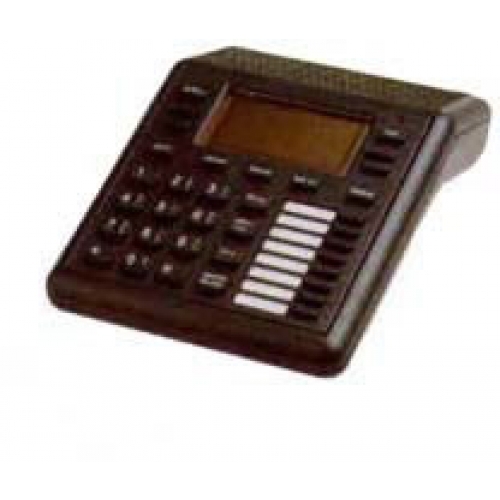 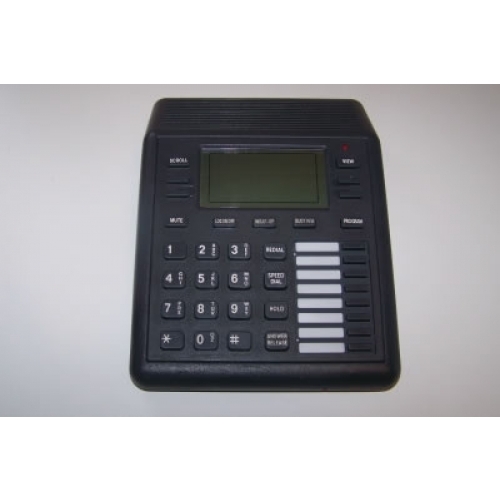 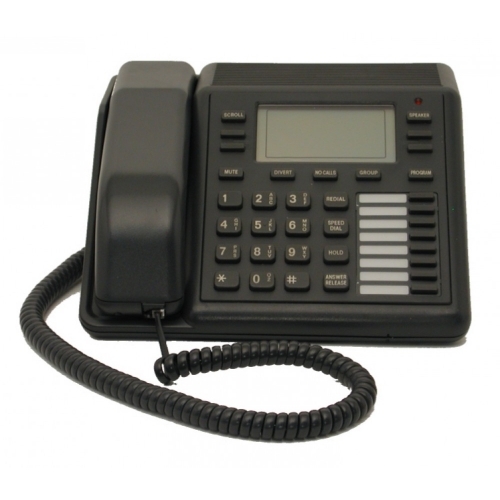 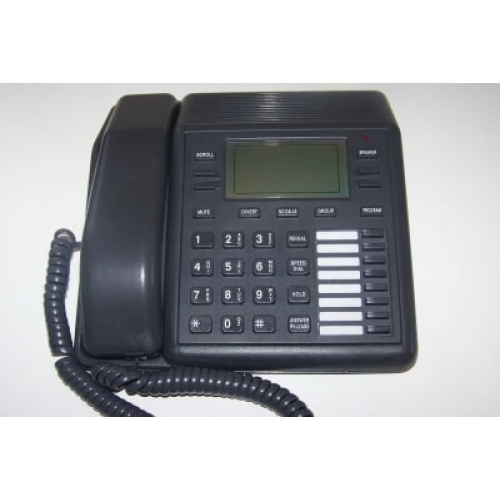 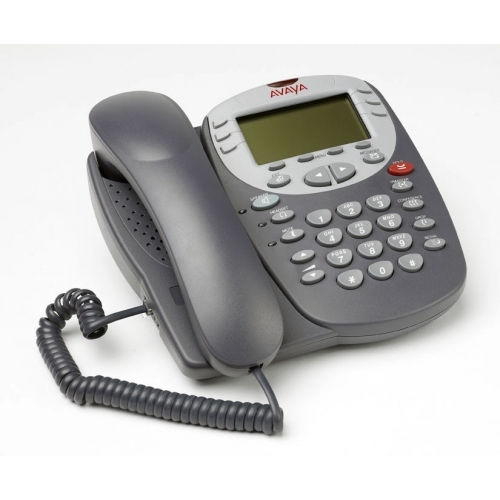 We offer a range of full feature office phones and associated products to ensure that your business telephone system is seamless and streamlined. 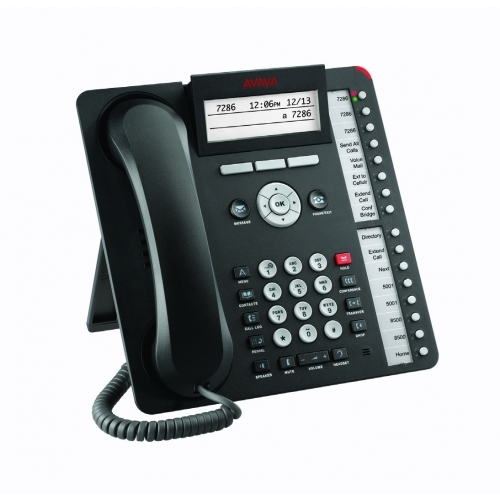 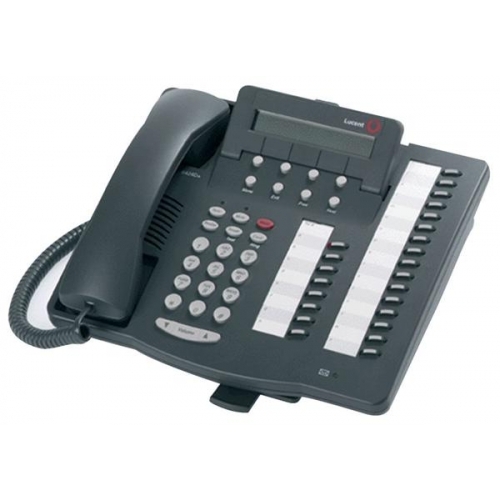 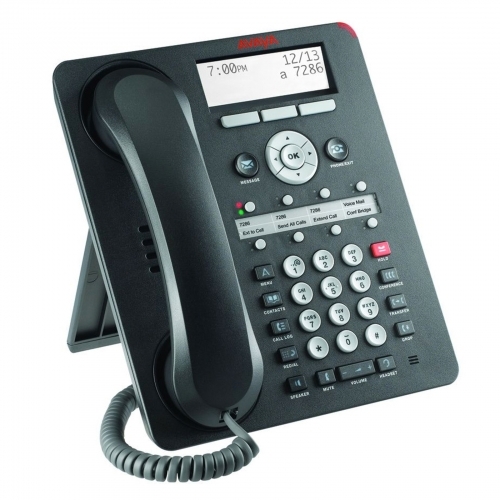 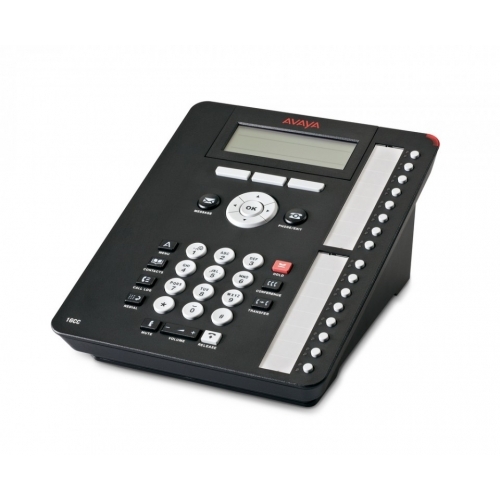 Our Avaya System Handsets are incredibly feature rich and come with a number of bonus features including fixed feature keys and buttons, noise cancelling technology, hearing aid compatibility, large LCD displays and a range of easily programmable features. 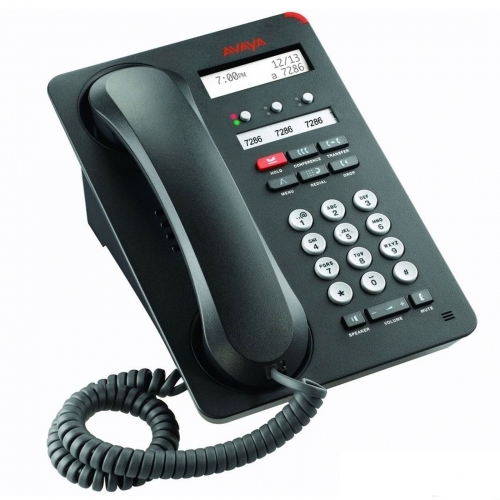 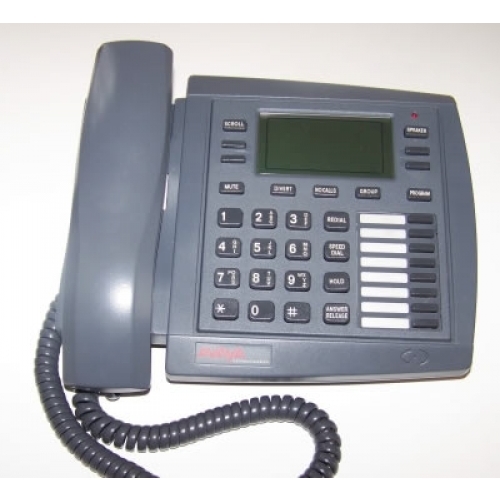 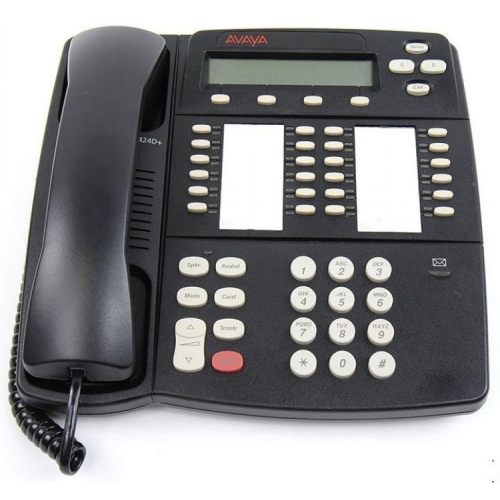 We offer a range of standalone and wall-mounted Avaya System Handsets to suit your office, in addition to expansion modules and even low energy consumption telephones, so you are bound to find what you are looking for throughout our range.